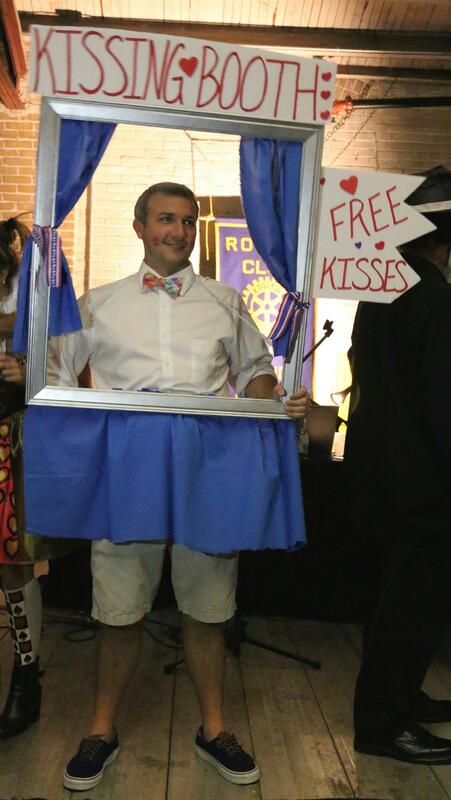 All you classy and creepy, come out for the Rotary Club of DeLand's 6th Annual Costume Party! 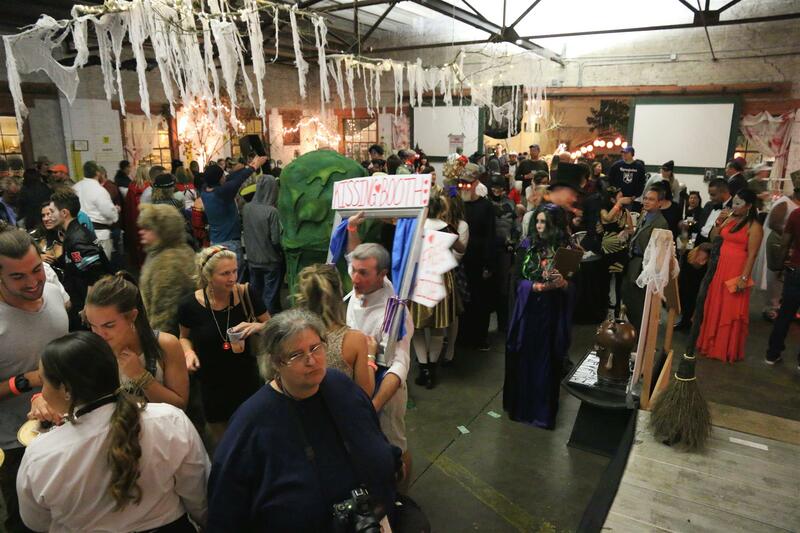 Tickets are $50 per person which includes Heavy Hors D’Oeuvres, free beer and wine and our signature drink and a cash bar: $650 in costume prizes. All proceeds go to benefit local charities. 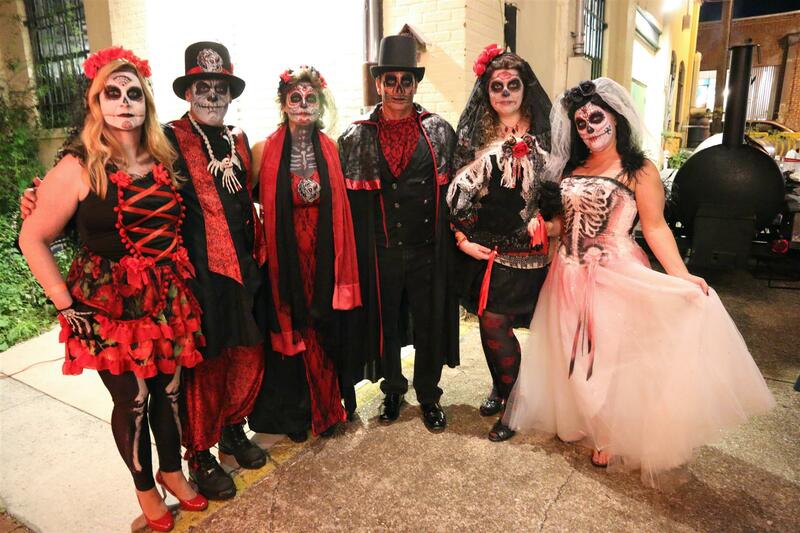 It will be held in Artisan Alley, DeLand on October 20th from 7:00 P.M. to 11:00 P.M.
Luckily, Glamour and Gore is also a scary good time. If you’ve never helped before, please get involved in some way. The day of set-up is a group effort and it is important that one and all find a way to help with this major event. Due to the exceptional needs of community organizations this year, your help is more important than ever! Besides volunteering to help set up on the big day there are a variety of sponsorship opportunities and you are helping by attending and selling extra tickets to your friends. Please make sure you participate in this awesome event in one or more ways. 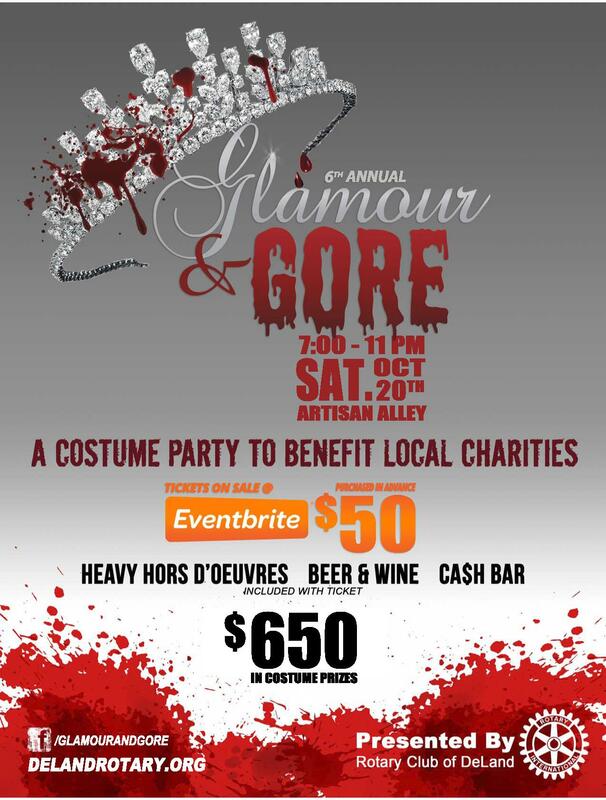 If you sponsor of our 6th Annual Rotary Glamour & Gore your company will be viewed by in all our advertising. Please consider becoming a sponsor at some level, there are many options. See Kevin Reid for details. We are very thankful to our Sponsors so far this year! Check out our Rotary Club of DeLand Facebook page to see the generous individuals and businesses who will make this a successful event.